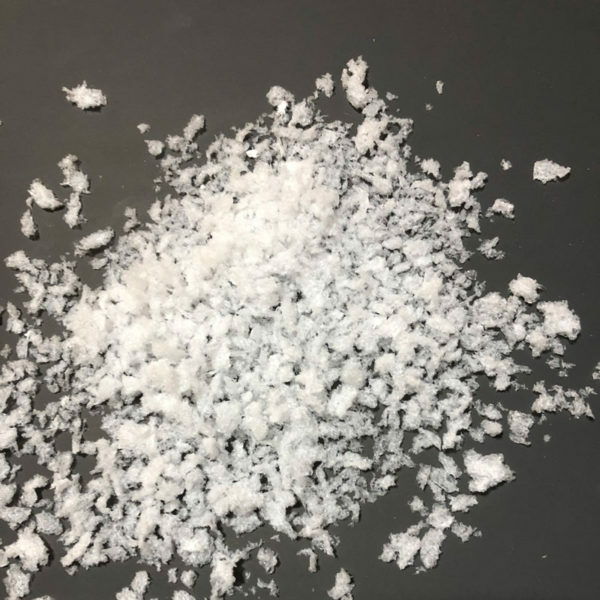 Our starch based snow is a fine, realistic snow that is used often movies. It’s great over table top displays, village displays, Christmas Trees, and seasonal parties. Starch based snow dissolves in water, is biodegradable and can be used outside. One bag will last up to 3+ hours. Create realistic snow effects with our second snow option, Starch Based Snow! It has a fine, super light characteristic. Create a snowing Village Display! It’s also great over a Chritsmas Party and outdoor displays. Starch based snow dissolves in water, is biodegradable, and very light in weight so it floats great through the air. One bag will last up to 3+ hours. 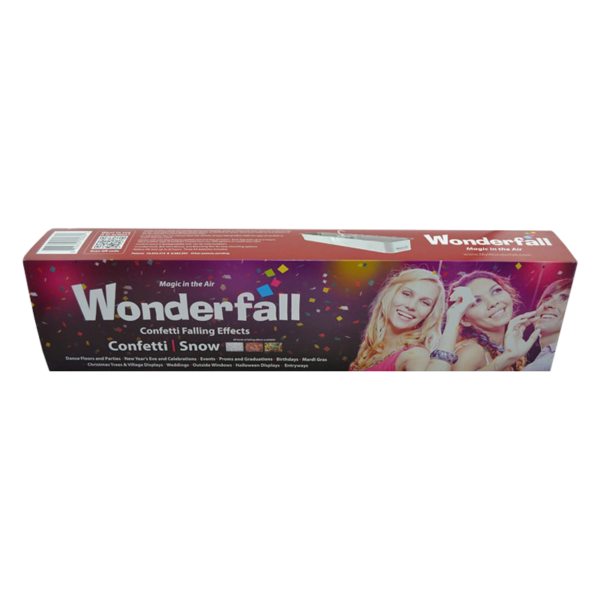 Our customers love using this realistic starch based snow inside of our Wonderfall JR machines. 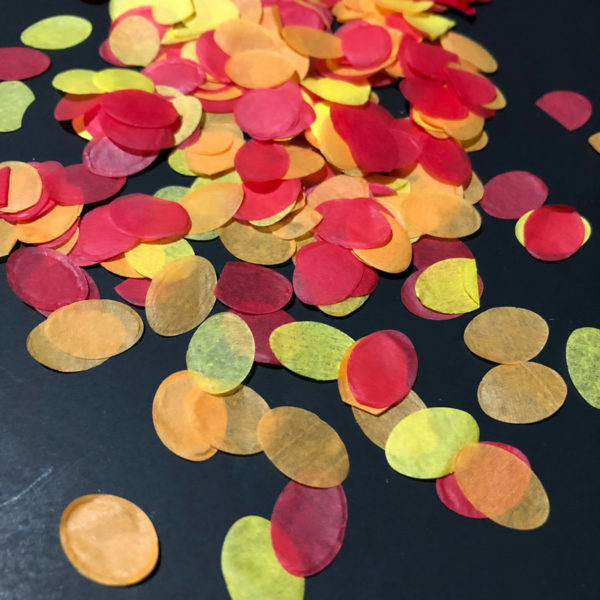 Bulk quantities are available. 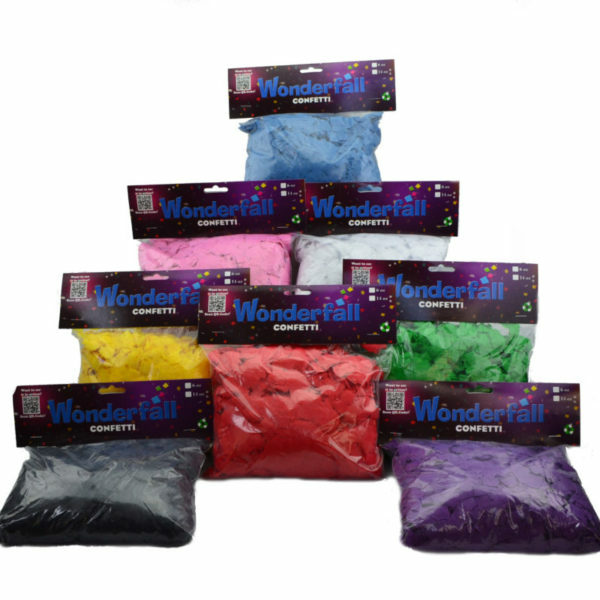 Wonderfall JR Tissue Confetti – Great for Prom Night !